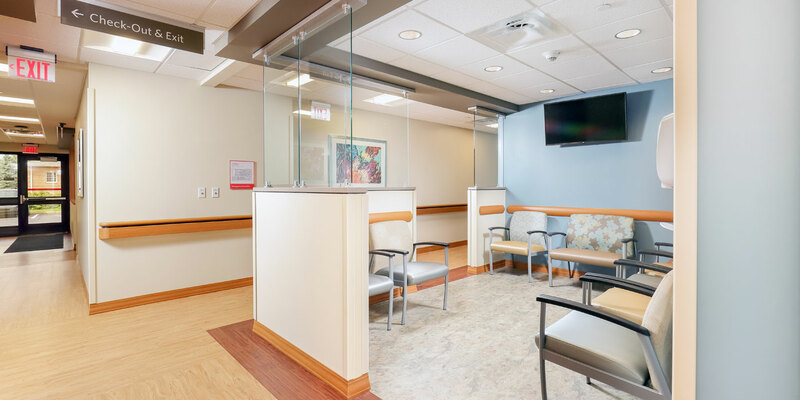 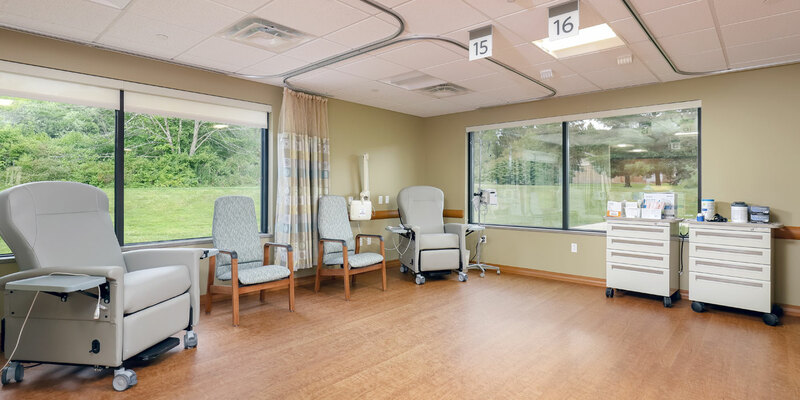 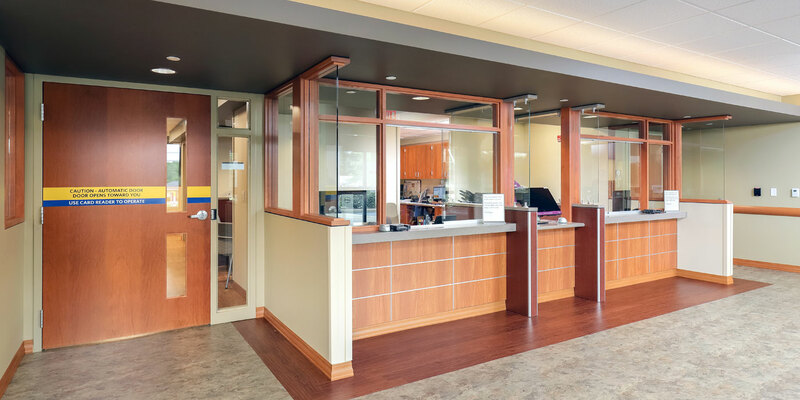 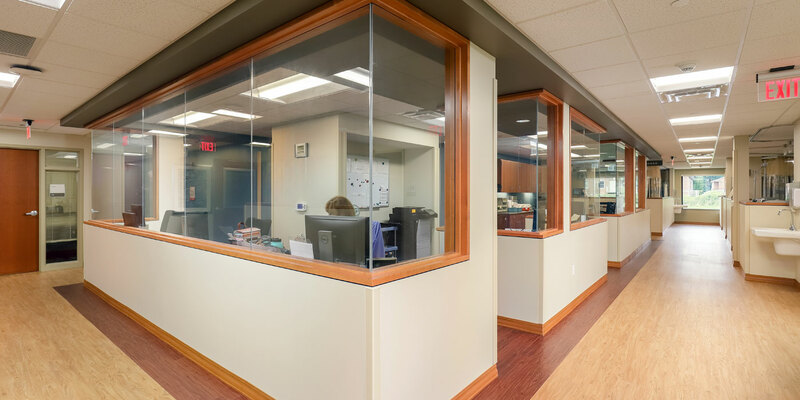 MBM provided general contracting services for the interior renovation of an existing physical and occupational therapy facility into a cancer treatment center. 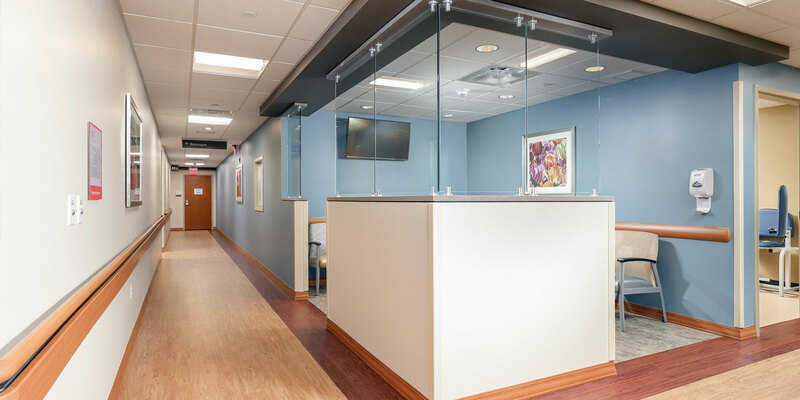 The renovations included demolition of the entire 10,000 SF space, including the infill of an existing pool for future infusion space. 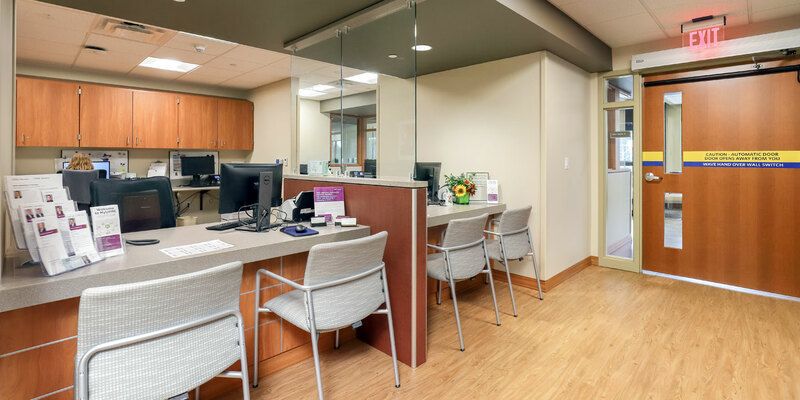 The new facility includes a large waiting room, offices, exam rooms, a large community space, pharmacy and several infusion bays. 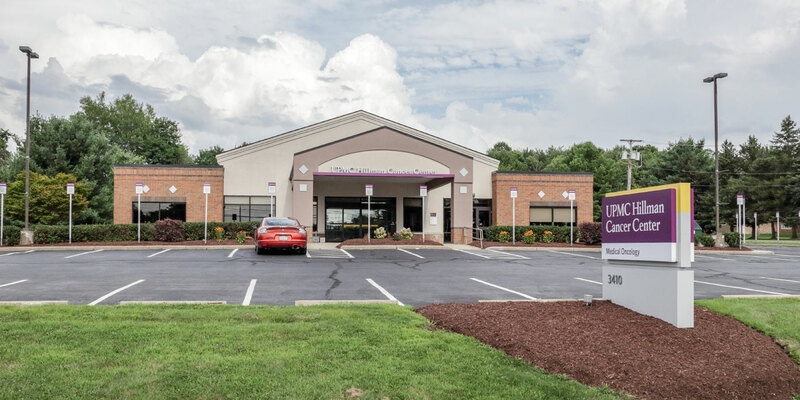 Exterior improvements included new asphalt paving, landscaping and new windows and storefront.